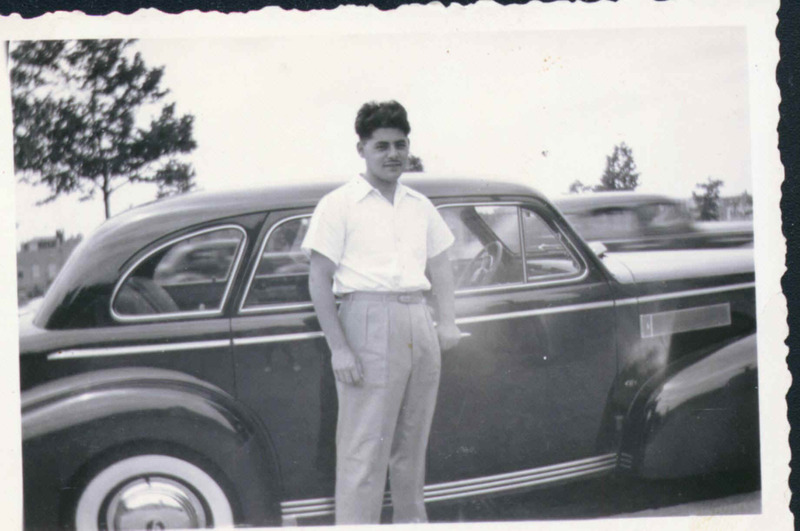 Abraham Goodman , Abe Goodman , He Was Known most As Dad And Grandpa. Abraham Goodman Was A Devoted Husband, Father, Grandfather, Friend, Teacher , Soldier and role model for all of us. He Was My Grandfather who passed away 11/12/03 Born 10/22/1919 He Was 84 Years Old. He Was Married To My Grandmother Anna Goodman For 63 Years. These Pages Will Be Dedicated To The Celebration Of His Life And words of wisdom, I Thought Other Could Learn From Some Letters from Him I Was Sent over the Course my college and post college Years .